Binder Park Zoo is celebrating the arrival of eleven rare African Painted Dog pups that were born on November 30, 2018. All the pups are said to be thriving and receiving attentive care from mom, Ghost, and dad, Verizon, in their birthing den behind the scenes at the zoo. Zoo staff has been monitoring their activity via closed circuit cameras to allow the pair and their litter the space, comfort and security they need while ensuring all is well. African Painted Dogs are one of the most endangered carnivores in Africa, with an estimated global population of less than 5,000 and declining due to human conflict, habitat fragmentation and widespread diseases like distemper and rabies. The African Painted Dog is currently listed as “Endangered” by both the International Union for Conservation of Nature (IUCN) and the U.S Fish and Wildlife Service (USFWS). Binder Park Zoo Makes Way for Some New Arrivals! Binder Park Zoo will introduce to exhibit for the first time, not one, but two baby Giraffes born this summer! 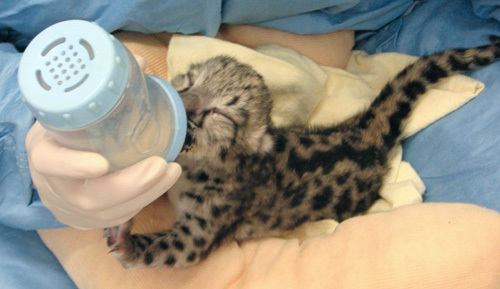 The first baby, born on June 12th, is a female named Kitovu. Her mother is 5 ½ year old Kayin. The second baby Giraffe is a male named Hulka, and he was born on June 16th to Makena. With the opening of Binder Park's Wild Africa in 1999, the newest baby Giraffe arrivals are helping to celebrate 15 years of this award-winning exhibit. For many years, the Zoo hadn’t had any baby Giraffes but that all began to change in 2009 when the first baby Giraffe in Binder Park Zoo history was born - since that time, there have been a total of nine Giraffes born at the zoo, including these two newest additions. On June 12th, 5 ½ year old Kayin, gave birth to a female calf weighing 104.5 pounds. This is Kayin’s second calf. The keepers named the calf “Kitovu” meaning belly button in Swahili. 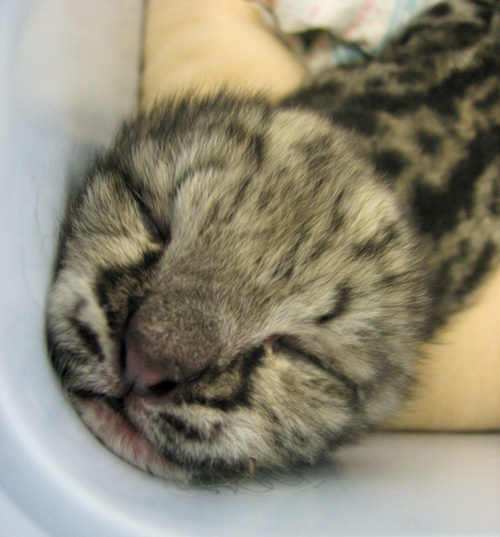 Then just a few days later, on June 16th, zookeepers welcomed yet another baby. Makena, the Zoo’s 14 ½ year old female Giraffe, gave birth to her third calf. The keepers named the 159 pound male calf “Hulka” meaning nature. Out of the nine calves born at Binder Park, he is the largest. Kasuku Mdomo, who is 7 years old, fathered both calves. A new arrival at Michigan's Binder Park Zoo is making his debut -- a baby Reticulated Giraffe named Mosi (meaning first-born) can now be seen in their Wild Africa habitat. The 113 pound, 5 foot tall calf came into the world on May 17 and is the fourth Giraffe born at Binder Park Zoo. The first three, also boys, were born in 2009. He brings the Zoo’s herd up to 10, 5 females and 5 males, which continues to be one of the nation’s largest herds of Giraffe. Mom Kay arrived at Binder Park Zoo in 2011 from the Sedgwick County Zoo in Kansas. Within a few months, zookeepers began to notice changes in her and suspected that she was pregnant. An ultrasound confirmed it and several weeks later Mosi was born. He was very small at birth, but Kay has been an excellent mother and he is doing very well. It’s triplets at Binder Park Zoo! Phin and John, the Zoo’s pair of Black and White Ruffed Lemurs, have their hands full. On Sunday April 29th, Phin, a 7 year old female, gave birth to three healthy Black and White Ruffed Lemur babies.This is a significant birth for this endangered species and is only the second time in 35 years that Binder Park has welcomed baby Ruffed Lemurs. Black and White Ruffed Lemurs have a gestation of around 3 months and usually have twins but can have up to six babies at once. Ruffed Lemurs are from Eastern Madagascar and live in evergreen rainforests. In the wild, female lemurs usually build a nest 60 to 80 feet high in trees. Phin was given the choice of several man-made nest boxes in her indoor holding area. She routinely moves the babies from nest to nest, as she would in the wild. The babies are fully mobile and do not cling to their mother as many other lemur infants do. The babies will stay in the nest for several weeks but mature rapidly so they can travel with their mother in search for food. Ruffed Lemurs eat lots of fruit, but will also eat leaves, nectar, flowers, fungi and even dirt! Fathers take no part in child care, but the triplets are old enough to be introduced back to their father, John, and they should be a compatible social group. 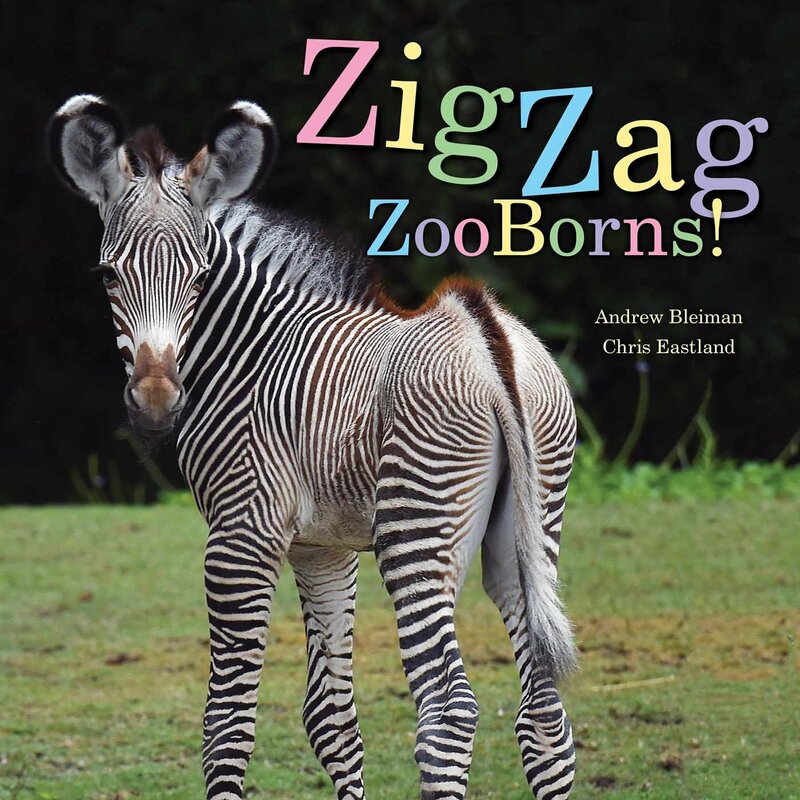 Binder Park Zoo is proud to announce another addition to its family. On November 9, 2010, in the wee hours of the morning, a baby Red-capped Mangabey monkey was born. This is Binder Park Zoo’s first birth of this species since it began exhibiting them in 1999 with the opening of Wild Africa. 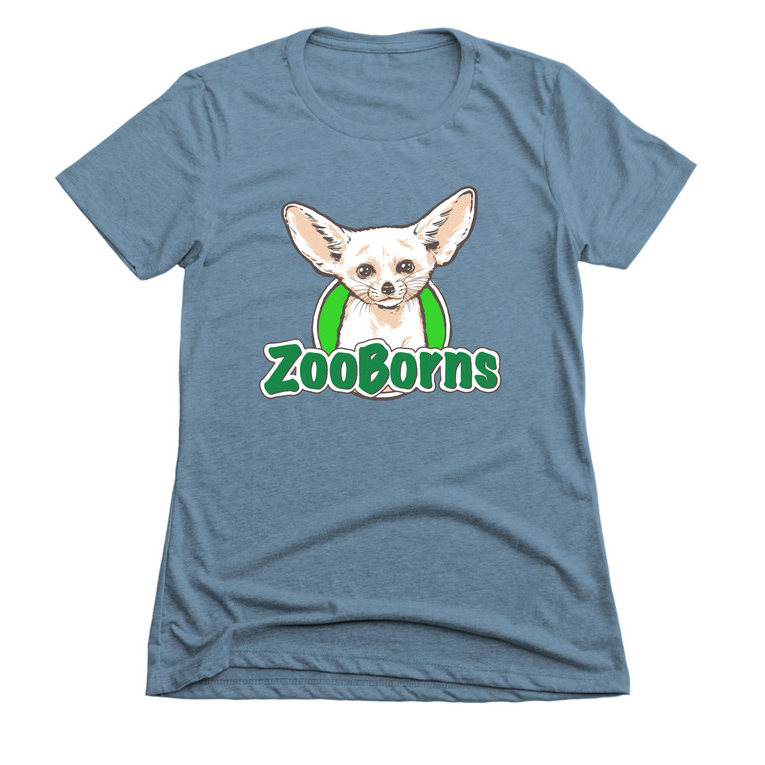 “The zoo has been working diligently with AZA (American Association of Zoos and Aquariums) for ten years to bring together a pair of animals that would have all the right attributes for a successful breeding” said Jenny Barnett, Director of Wildlife Management Conservation and Education. The mother is a 4 year old that was brought in from the Denver Zoo in late 2009, and the father, a 20 year old male, was brought in from the Houston Zoo in 2000. Binder Park Zoo is hearing the pitter-patter of tiny feet again! On June 12th, 2010, Binder Park Zoo’s female red panda, Delilah, gave birth to two cubs. The Zoo’s animal care staff was concerned at first as red pandas often reject their babies in captivity, but Delilah has proven to be an excellent mother. She has become the first female red panda to raise her own cubs at Binder Park Zoo. The Binder Park Zoo's Giraffe population grew to 10 last month. Utu, the new addition, is the third baby to be born since August. In this video, the zoo integrates what it terms "nursery herd" to encourage normal socialization among its young. For 13 years the Binder Park Zoo has been hoping for a baby giraffe. But within 48 hours between August 11th-12th, they welcomed two! The first baby was 6' tall and the second 5' 6", but what's six inches when you're almost two yards tall at birth? Enjoy these tall pictures of these tall "little" boys! 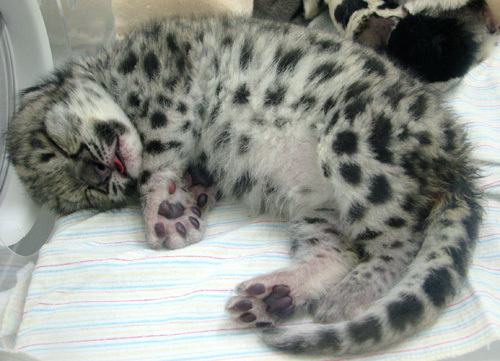 Last week we brought you the story of Shanti, the new snow leopard kitten at the Binder Park Zoo. This week the Binder Park Zoo tells us that Shanti has some new friends: two playful puppies named Lillie and Bhadra. These playpals are helping Shanti socialize in the absence of other kittens. So far the three have been getting along great! 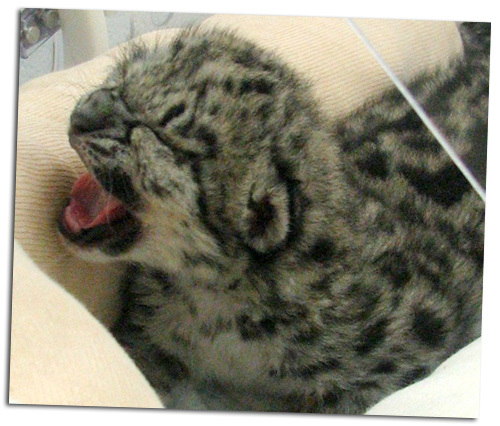 On June 16th, 2008, the Binder Park Zoo, in Battle Creek Michigan welcomed the birth of this adorable little furball. These pictures were taken at 15 days of age.